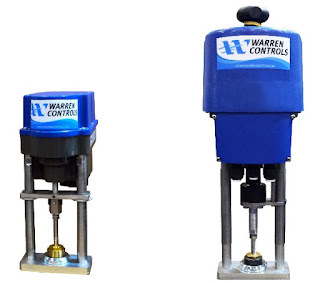 There are uncountable choices for industrial process control valves and actuators. With applications so diverse and requirements so specific, each product seems to enjoy a placement within a particular niche or range of usage where it provides the perfect combination of construction, performance, and cost attributes. 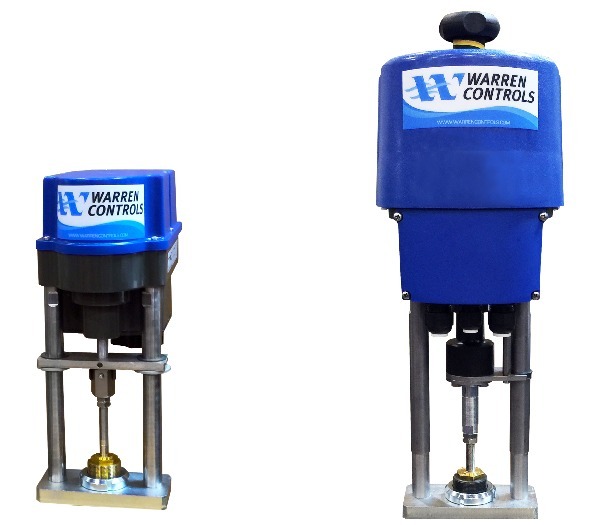 Warren Controls, manufacturer of a wide range of industrial control valves and actuators that include both linear and rotary designs, has released an electrically powered linear actuator that provides some application advantages. The ILEA series of industrial linear electric actuators provides failsafe features, fast operation, robust environmental performance, and extended output force ranges. This all is delivered at a cost point making the ILEA series a contender for any modulating valve service application. The datasheet included below provides additional detail. Share your fluid process control valve challenges with valve application experts, combining your own process knowledge with their product application expertise to develop effective solutions.